We have an exciting time ahead as autumn officially approaches this week and attention turns to hosting events at Bluewater Resort Pavilion this holiday season. With that in mind, we are offering a 50% off rentals of the new Pavilion from now until the end of December. 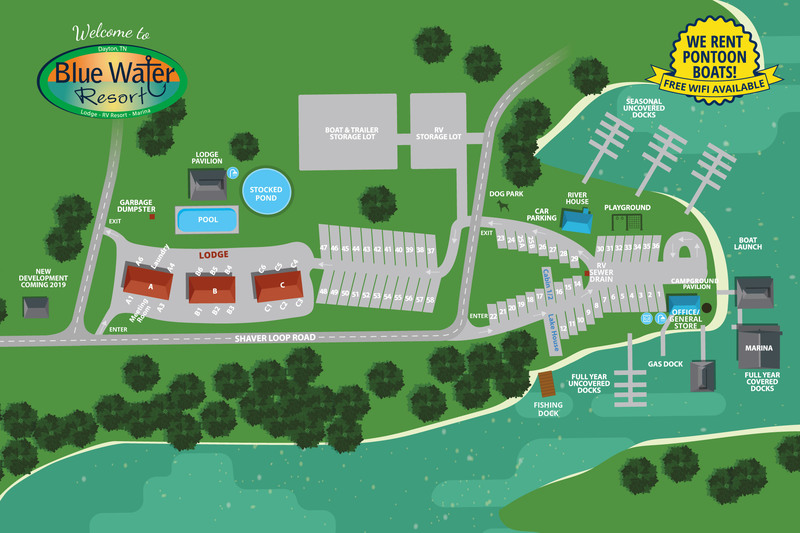 It’s a great new choice among Dayton TN Event Venue options. 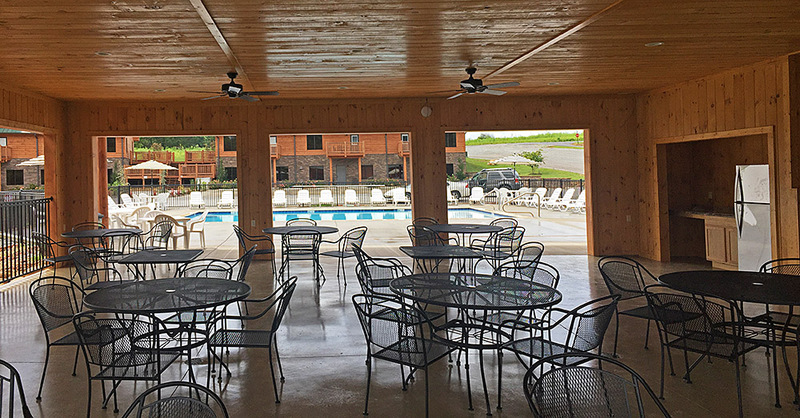 Since we opened the new Pavilion, there’s been a lot of interest in booking it as a private event venue in Dayton TN for weddings, receptions, and holiday parties. To make sure it is available on the date you want it, we recommend calling Barron right away. Bluewater’s a great place to get away from it all and relax with friends and family. The Pavilion serves as a fantastic new space overlooking our pool and pond. The covered outdoor ceremony space can be used for weddings, vow renewals, wedding receptions, family reunions, private parties, and more. Now’s the time to think ahead for Thanksgiving dinners and company Christmas parties. When your fun together is done, you don’t have to drive home if there’s one of our beautiful, new all-wood Lodge accommodations just steps away. 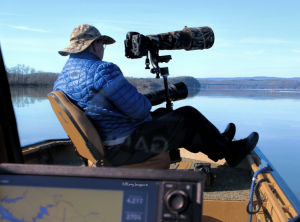 Enjoy a restful night’s sleep, then see how the fish are biting on Chickamauga Lake come morning. The autumn colors should be spectacular this year considering the rain we’ve gotten this year. Imagine sitting peacefully in your boat with a line cast, just taking in the striking colors around you. The long, hot days of summer fade into a refreshing string of cooler temperatures. Don’t worry about the chill at night – socializing around the fire pit is half of what makes fall so enjoyable. With the fall special of 50% Off, now’s a great time to book our Dayton TN Event Venue, The Pavilion.